You will be surprised how much extra space we can cover. We specialise in complicated settings, uneven ground & difficult access. We can build in most spaces. In back gardens & tennis courts. On steep slopes using scaffolding. 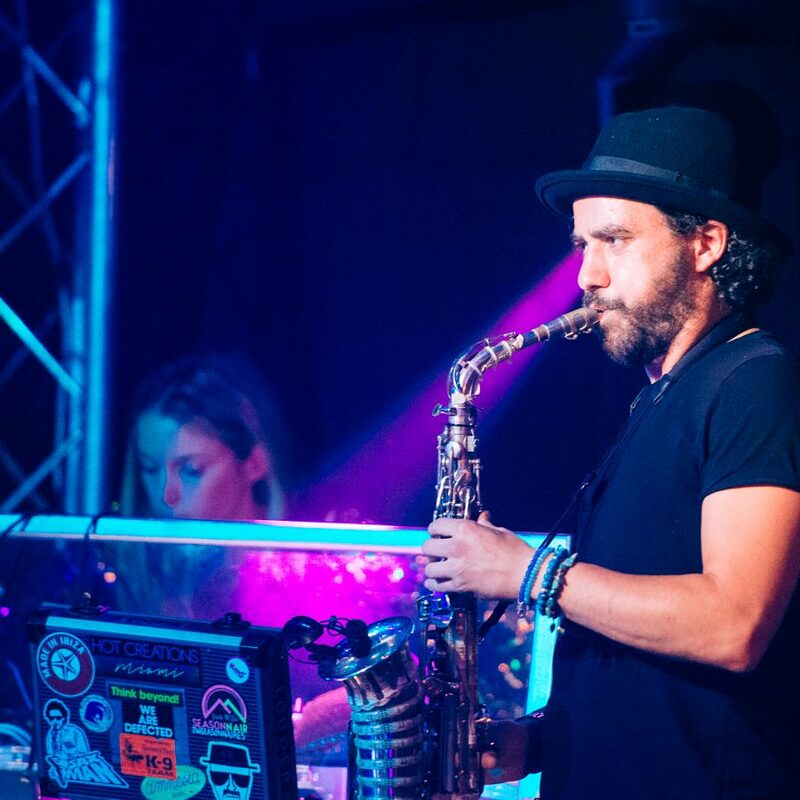 Many hotels and venues impose restrictions on what can and can’t be done…but with a party marquee, the only real limitations are the imagination. 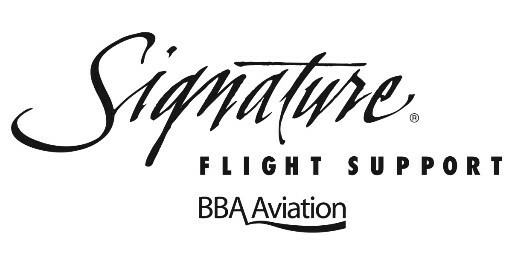 Free, no obligation site visits. 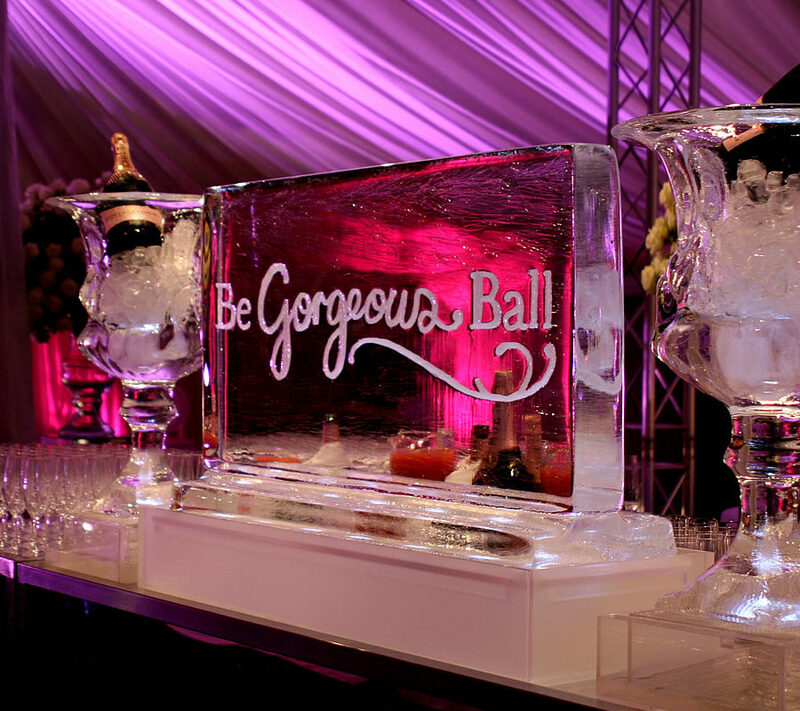 Let our team create the perfect blank canvas for your party. 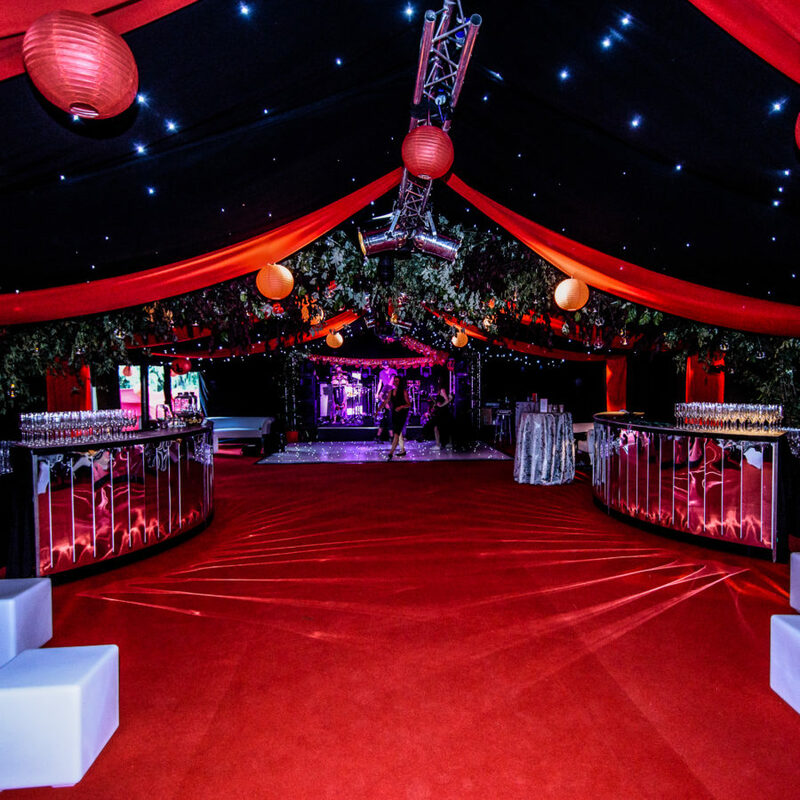 We do more than just design and produce exceptional marquees – our team of party marquee planners can facilitate a wide-range of associated services. 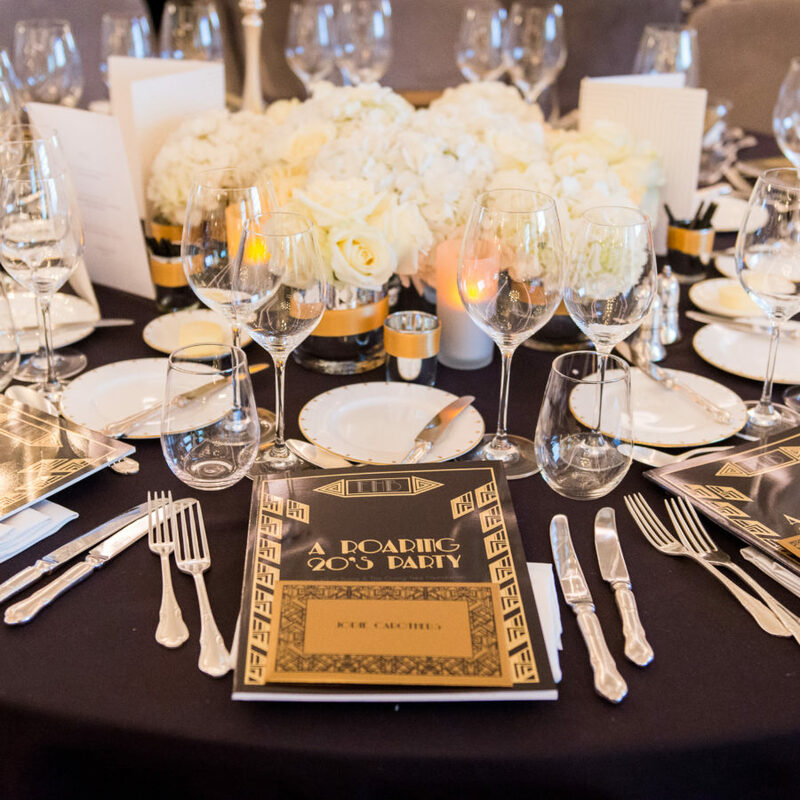 Discover how our unique planning process enables you to visualise your event, before a guest has even arrived. 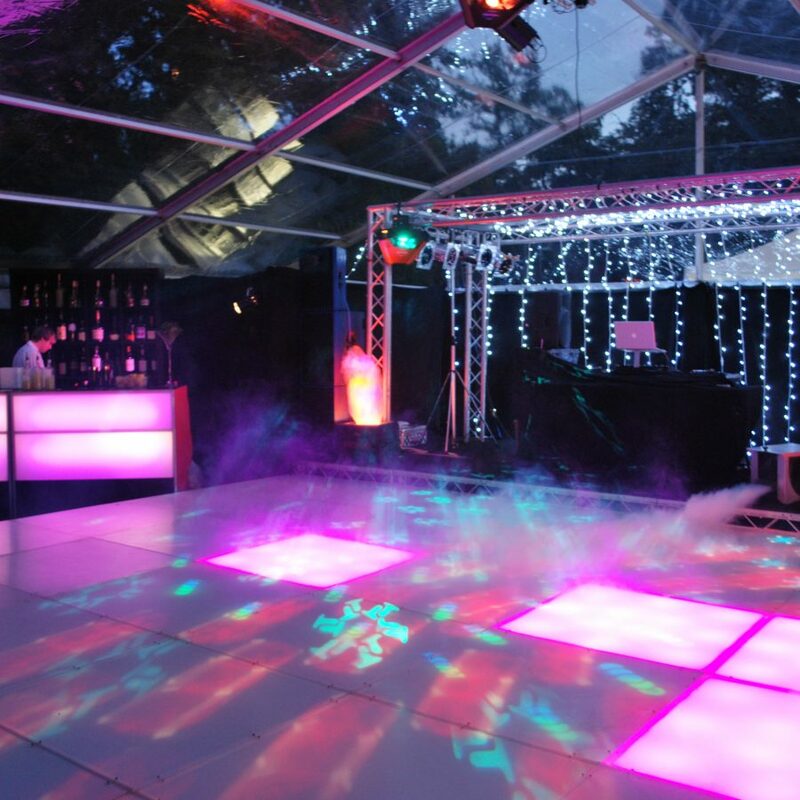 Unsure about whether a party marquee will fit in the space you have? 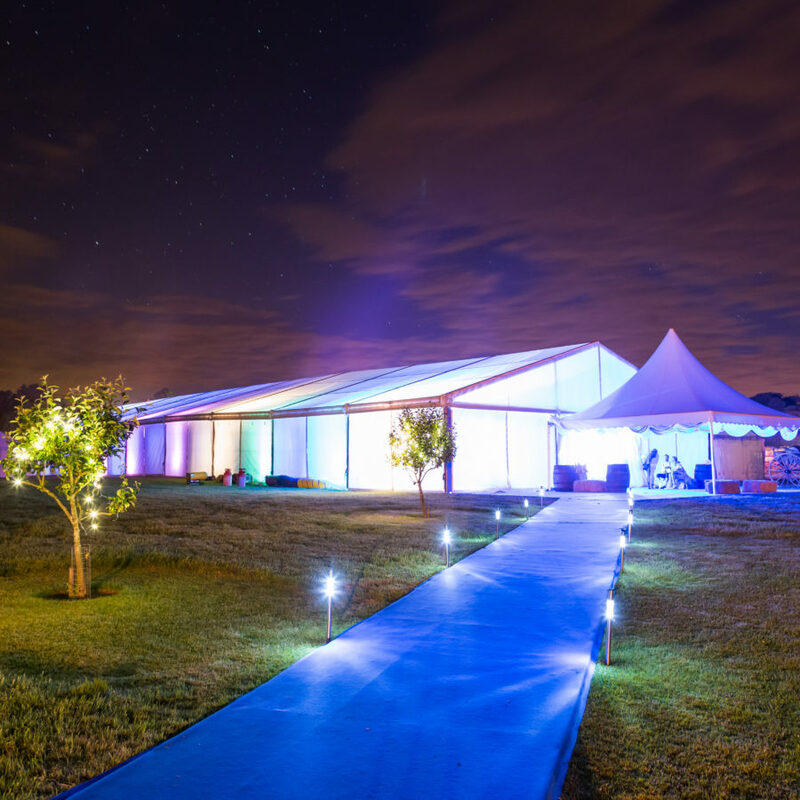 There are plenty of venues that could hire out lawns or fields for your party marquee. We have a huge range of venues on our books all over the world, from palaces to stately homes. 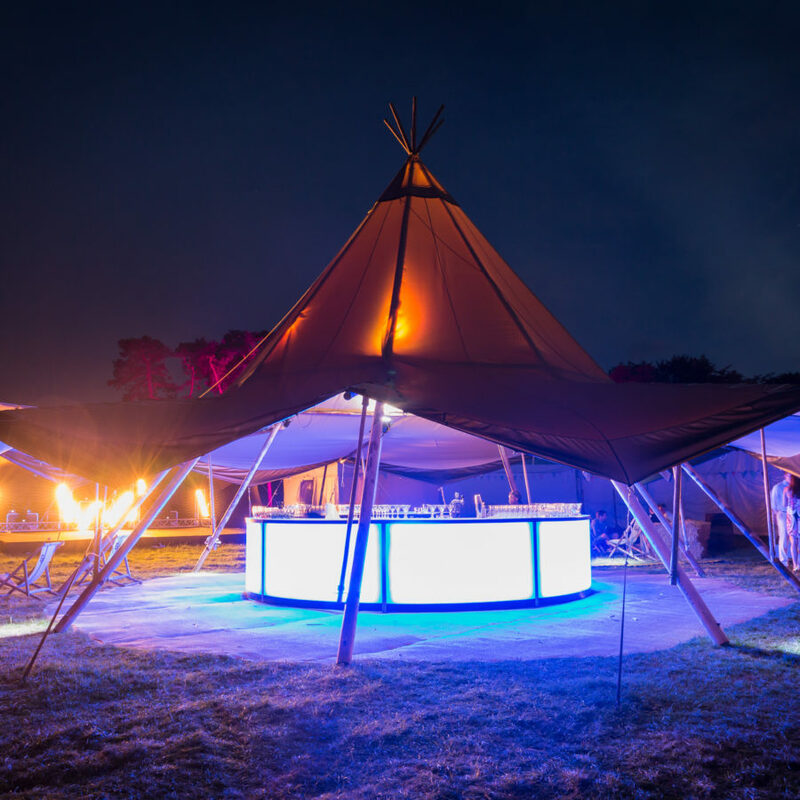 Party Marquee structures are ideal for your special celebration. 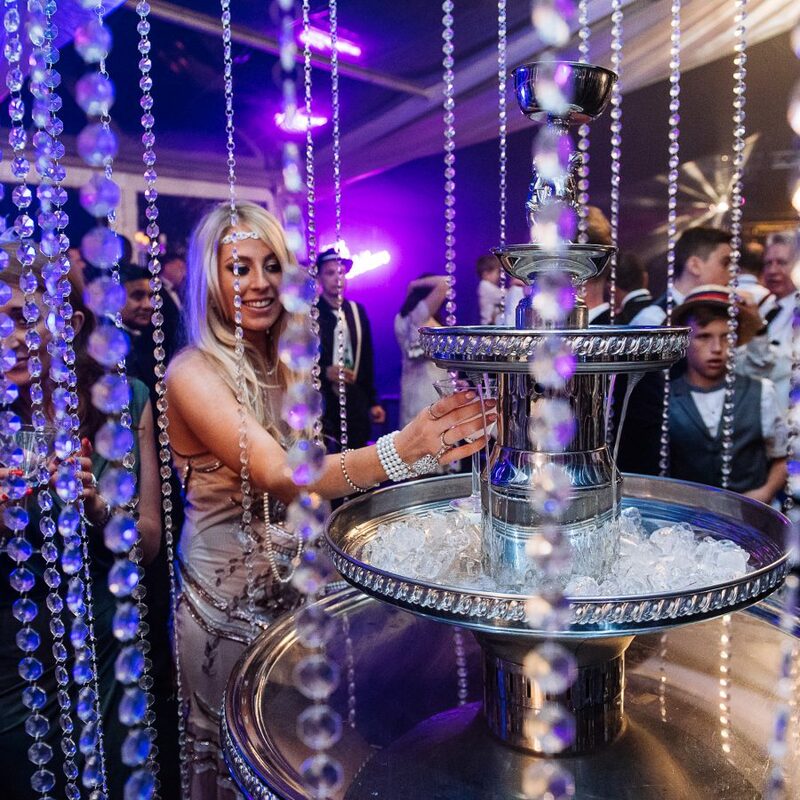 Whether you are planning to host a lavish birthday party, a Bar mitzvahs or Bat mitzvahs, a housewarming party, or an office Christmas party. 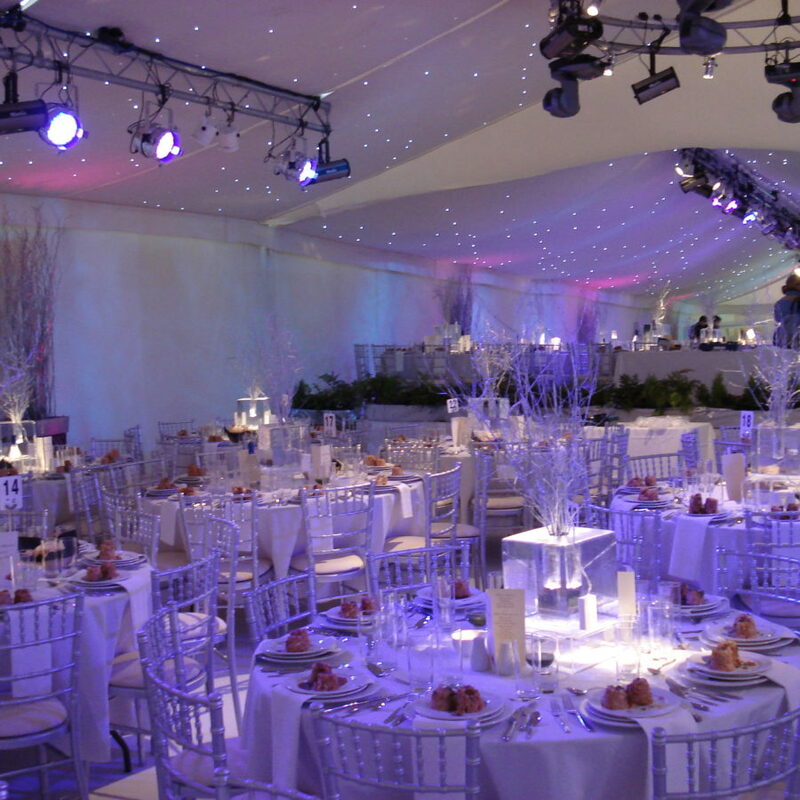 Our marquees are extremely customisable with a huge variety of options – including: clear roof panels, star-cloth linings, coloured internal linings, and different colour carpet options. 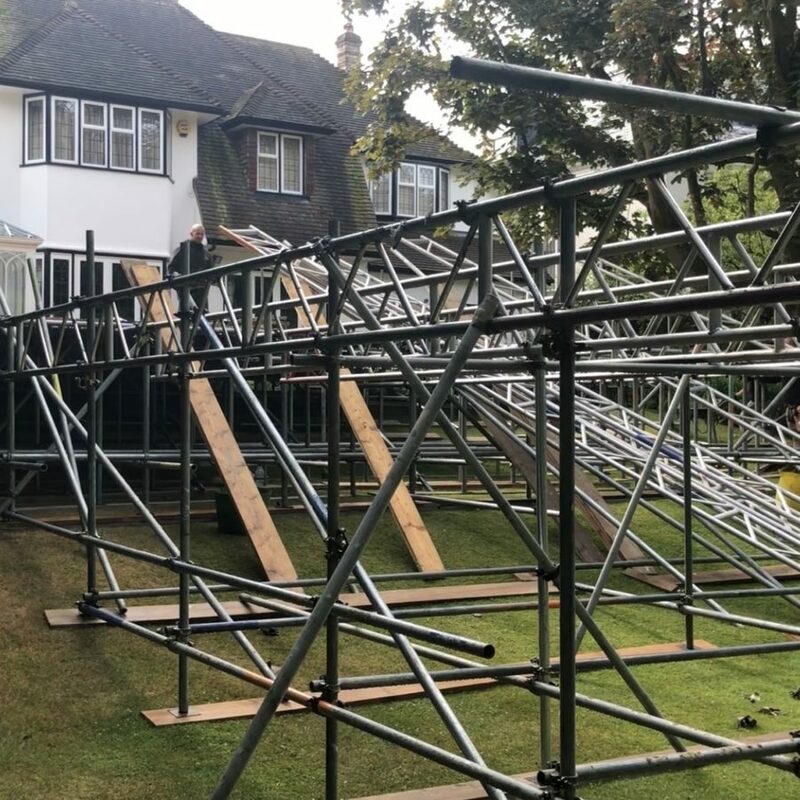 And, because our party marquee beams have purpose build rigging points – we can easily attach themed elements (such as props, decorations and interior design features). 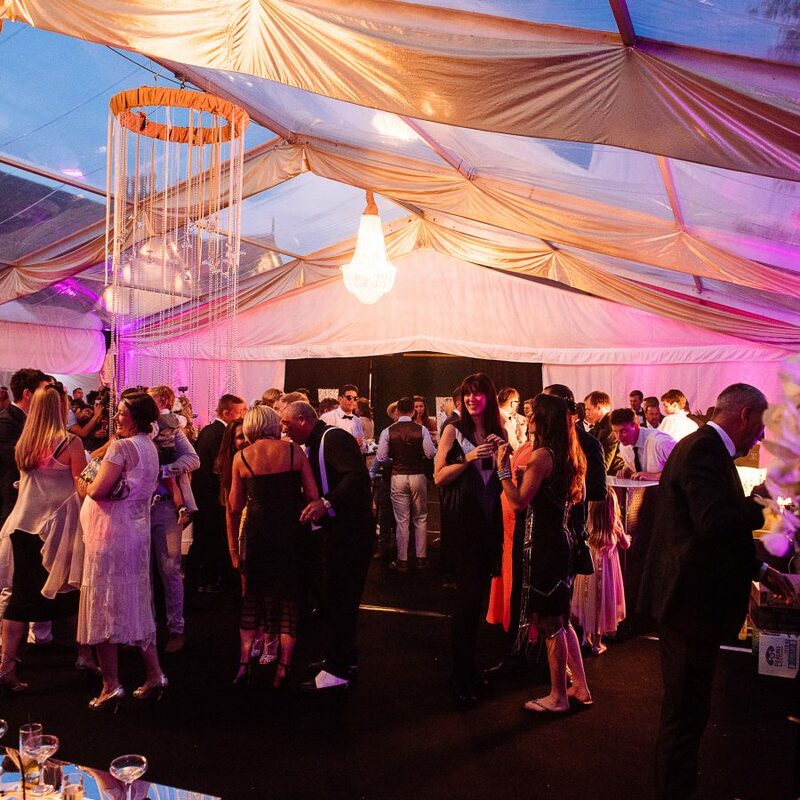 Our party marquee structures can be configured to house sophisticated, luxurious 50th Birthday parties, or they can be designed to accommodate a nightclub-style set-up. 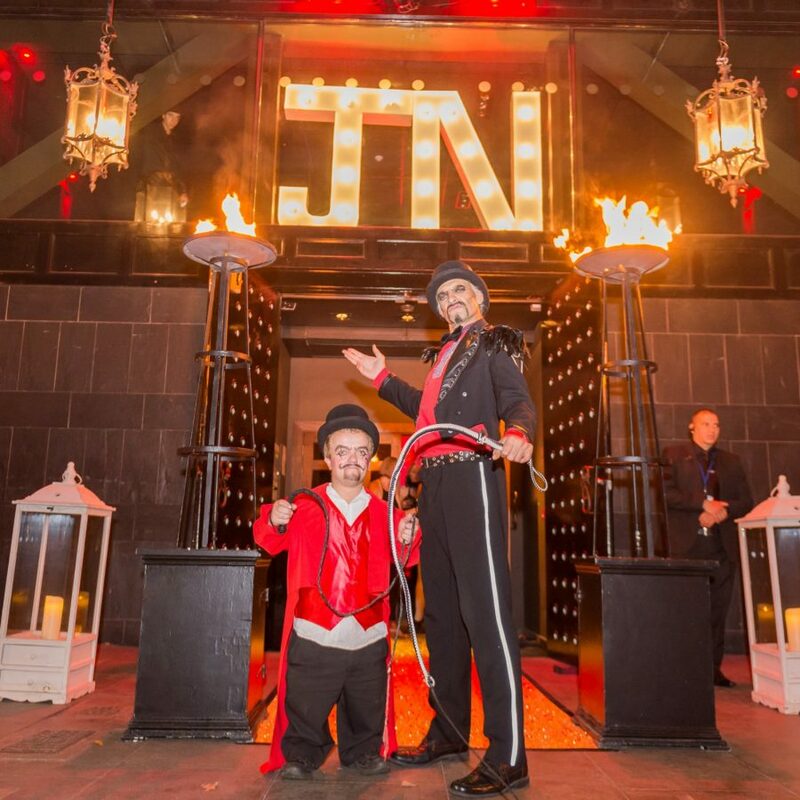 We have created magical birthday marquees that look like ice palaces, and have built ornate, sit-down dinner environments. 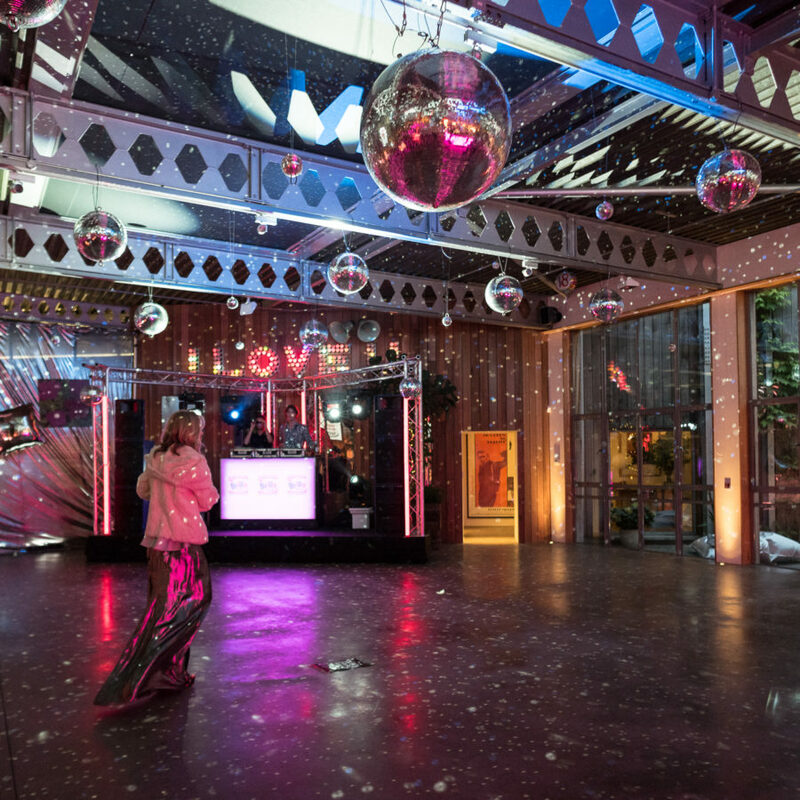 We have a huge variety of party marquee styles to fit any location & any theme. 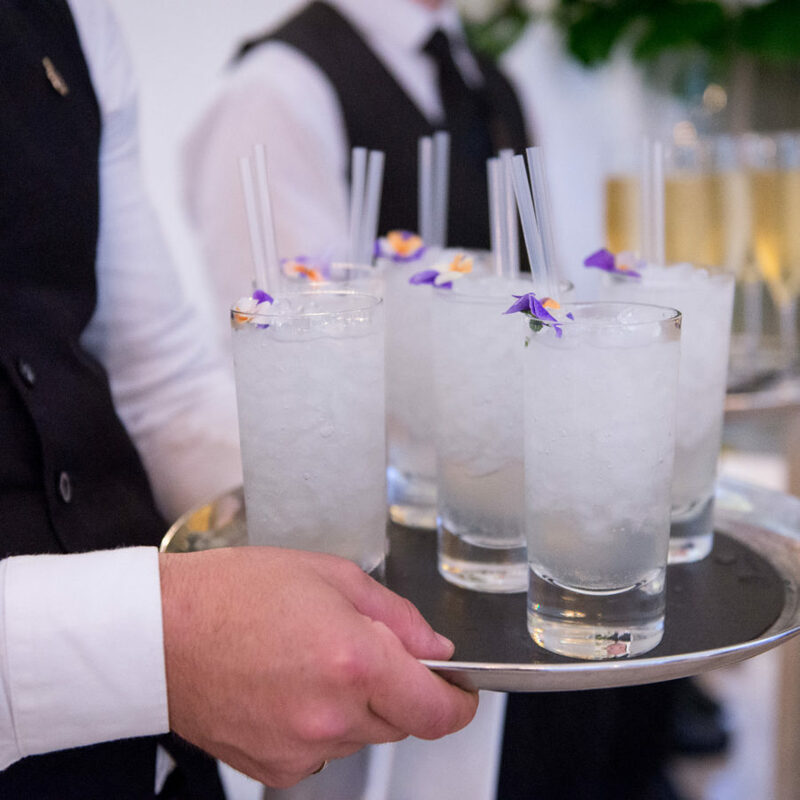 Arrange a consultation with your own dedicated event manager.